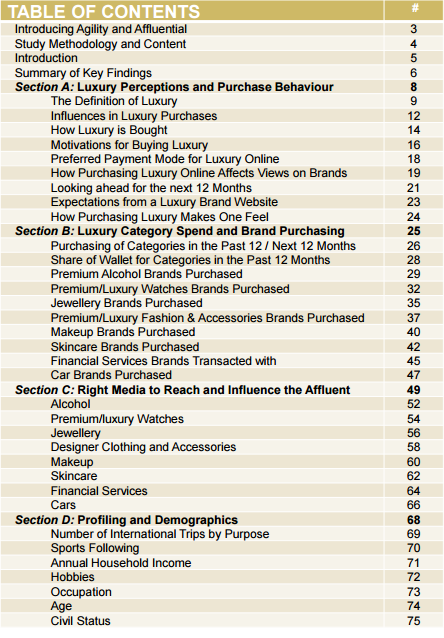 This report is based on findings from the Affluent Insights™ Luxury Study, fielded in May/June 2015. 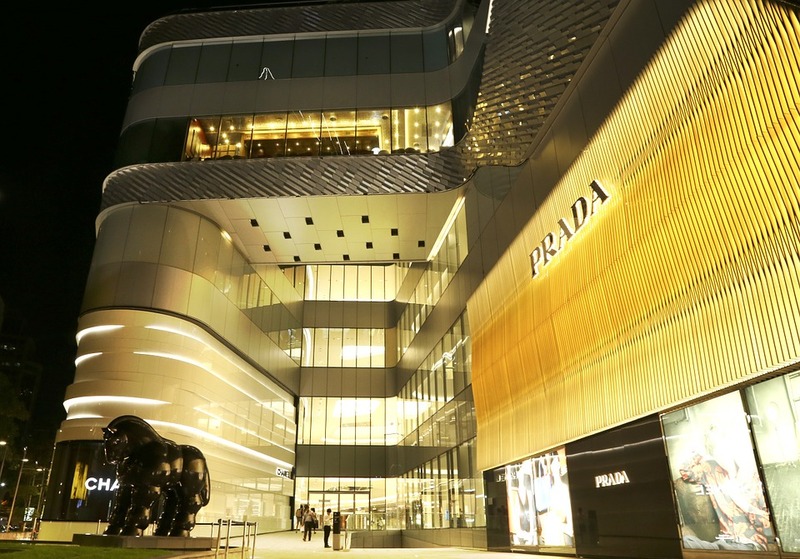 A total of 154 Affluent Female Consumers, were surveyed in Singapore for this report. All respondents had an annual household income of at least SGD 135,000.